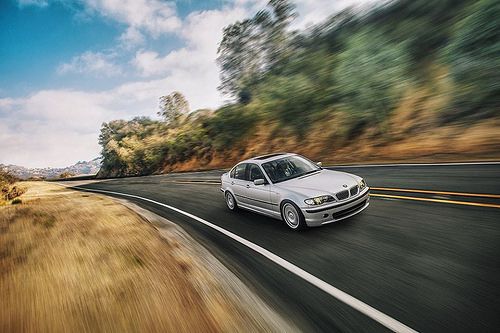 Your BMW E46 and Lexus IS Resource: Gadget review: Portable 3,300 mAh iPhone or Android, Etc. USB Charger/LED Flashlight Combo -- 17 bucks! 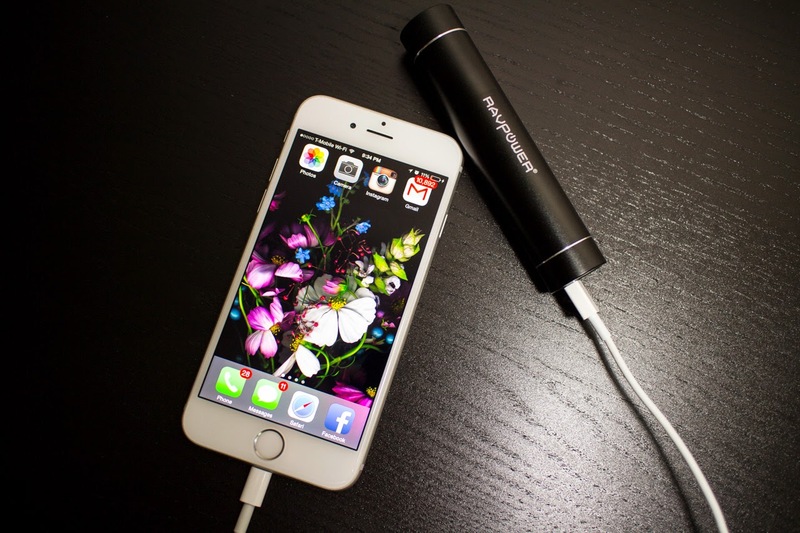 Gadget review: Portable 3,300 mAh iPhone or Android, Etc. USB Charger/LED Flashlight Combo -- 17 bucks! Here's my review of this cool USB charger I found on Amazon. 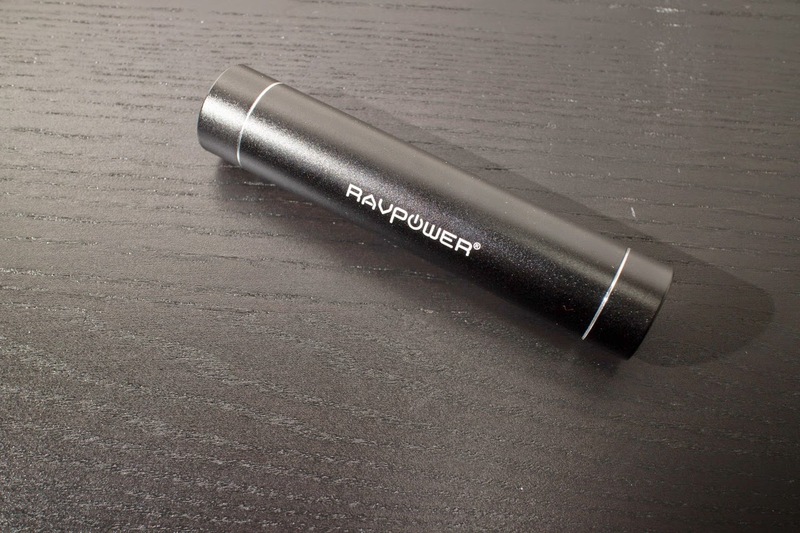 It's a 3,300 mAh battery inside of a flashlight that can fully charge a cell phone (and have PLENTY of power leftover) as well as act as a VERY bright LED flashlight. It has two brightness levels and a strobe feature. Completely cool and fits in your pocket, purse, backpack, or glovebox. Perfect for travel! No need to sit at a Starbucks or Airport terminal tethered to a wall. 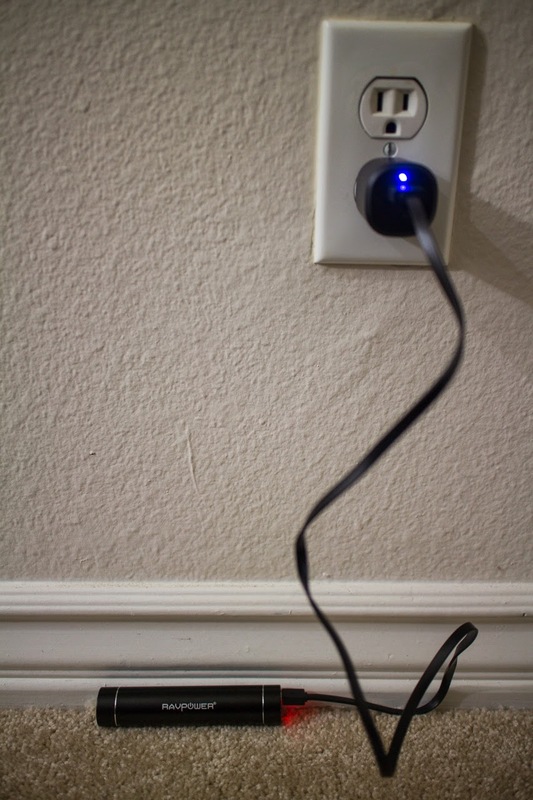 Charging the flashlight/charger unit while plugged into a wall with the supplied USB cable (any micro USB cable will work). You can also charge using a laptop or any USB power source. Plugged directly into my iPhone 6!